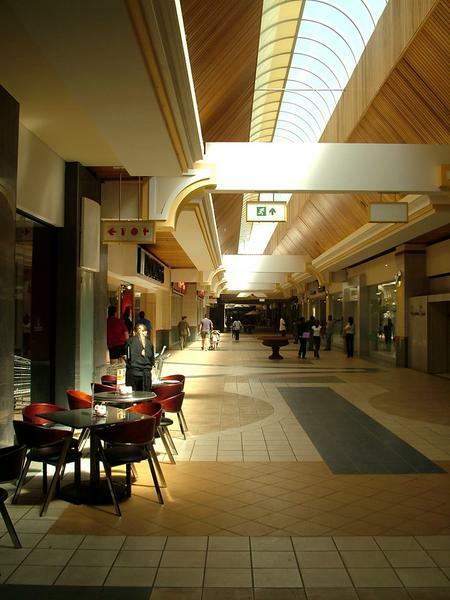 The centre is situated in the heart of Akasia, Pretoria North and offers quality merchandise in modern, spacious surroundings. Enjoy shopping in our relaxed environment with the wide range of choice, offered by 130 tenants and 3200 free parking bays. 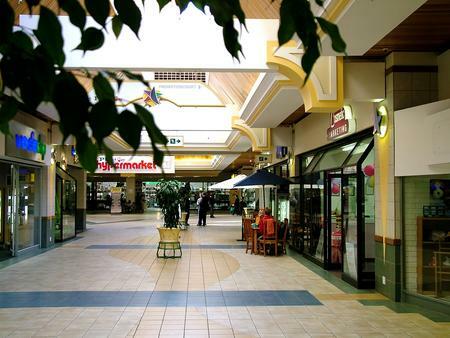 The anchor tenants include Virgin Active, Pick & Pay Hypermarket, Game, Reggie's, Woolworths & Woolworths Foodmarket, Jet, Truworths, Edgars, Clicks, Musica, Mr. Price, Mr. Price Home, Foschini, Markhams, American Swiss and Identity. A medical section and various restaurants are included in the line-up. Banking facilities are offered by FNB and ABSA, Standard Bank and Capitec Bank. In addition to the 130 stores, a number of handy services such as public telephones, ATM's, and a Postal Service are also available. 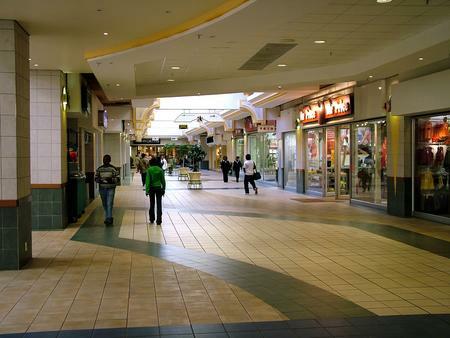 An exciting variety of stores are on offer, so whatever your needs may be, you are sure to find it at Wonderpark Shopping Centre.